Dark circles under the eyes are something that many people experience, including myself. In this article I discuss some of the causes of these dark circles, the available treatments and which lifestyle factors you can adjust to help combat them. Hyperpigmentation (More pigment than in other areas). As there is very little fat in the eye area you basically see skin and blood vessels which can give the dark appearance. Dark circles can appear worse as we age because the skin gets thinner, the fat pads in that area decrease and the pigmentation increases. Darker skinned people are often more prone to dark eye circles because of the increased colour pigments within their skin. We also have a ligament in the eye area that can add to the dark appearance. The ligament can pull the fat pad down resulting in the area being slightly ‘folded’. This creates a shadowing effect and can make the area appear darker (colour change in/on a fold is normal). 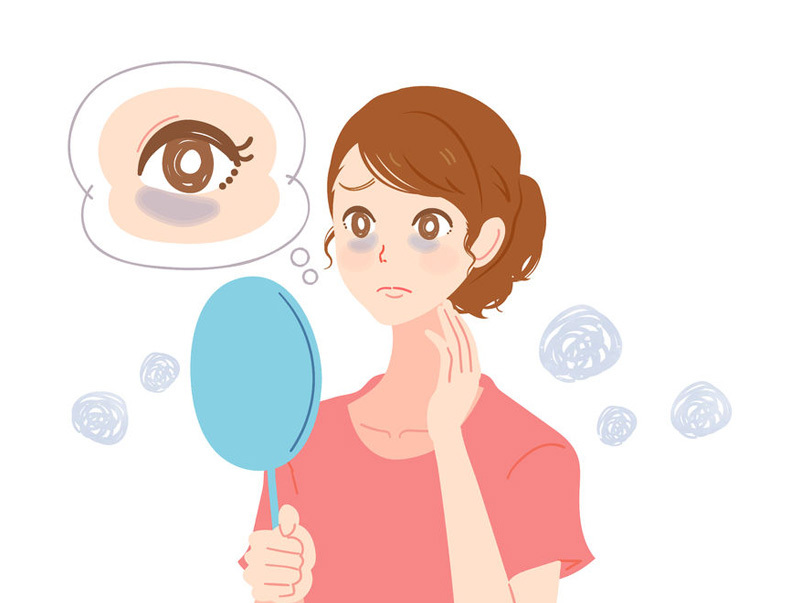 Lifestyle is also really important for dark circles, as it can be a reflection of our general health. It can reflect poor diet, dehydration, chronic fatigue, anemia, eye rubbing and late nights. Smoking also contributes to dark circles, as cigarettes are toxic to the blood. 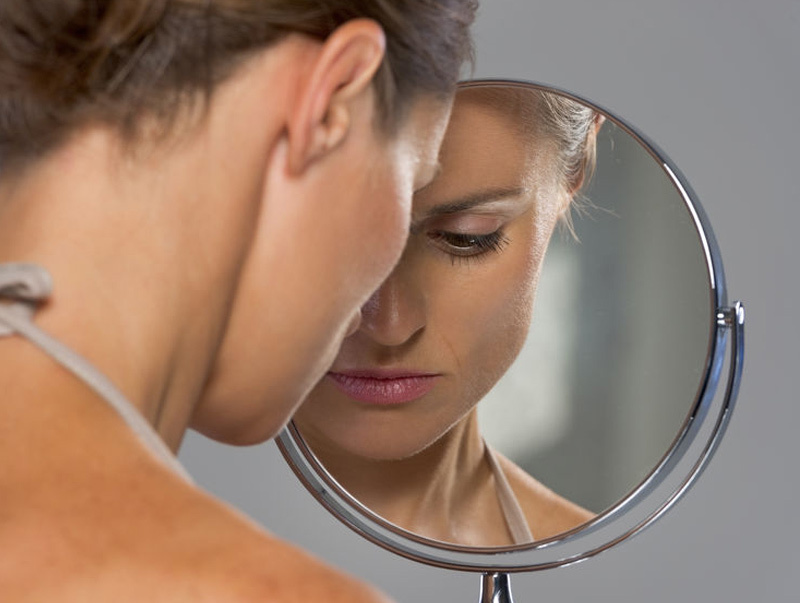 Circulation problems or genetic disorders can also contribute to dark circles. The likelihood of my dark circles is genetics and anatomy although they do get worse when my lifestyle is not at its optimal. Although there are no miracle cures, various treatments, products and lifestyle changes can help. I actually have dark circles myself; the likelihood is genetics and anatomy although they do get worse when my lifestyle is not at its optimal. Eye cream – this is the simplest way of treating the area. Eye cream can help to hydrate and ‘plump’ the area, which can make the dark circles appear less prominent. Lifestyle again can seriously help; regular good sleep, lots of water, good diet and no smoking. Platelet rich plasma can help to rejuvenate and hydrate the area. 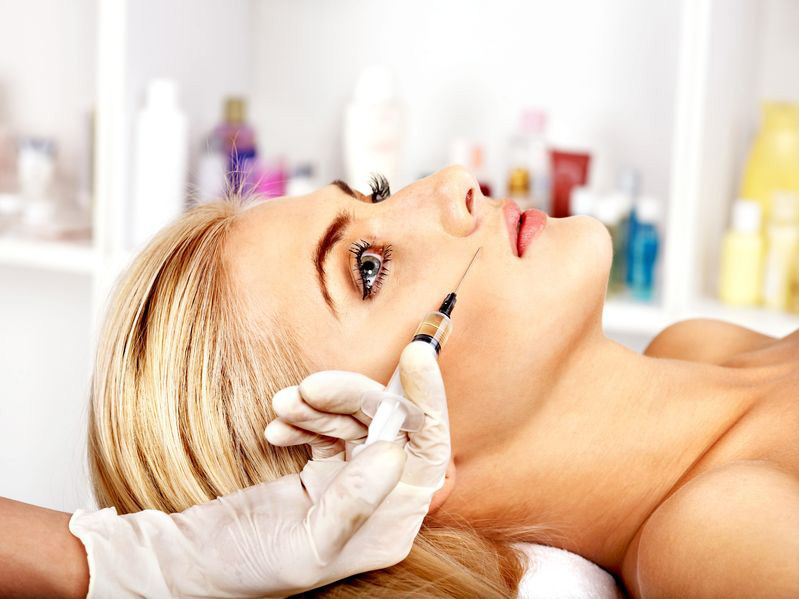 Dermal fillers can add volume, which will lift the area and soften the indent. They also absorb water so will hydrate the area and reflect the light differently to make the dark circles appear less prominent.